01. METALLICA - "Master of Puppets"
02. 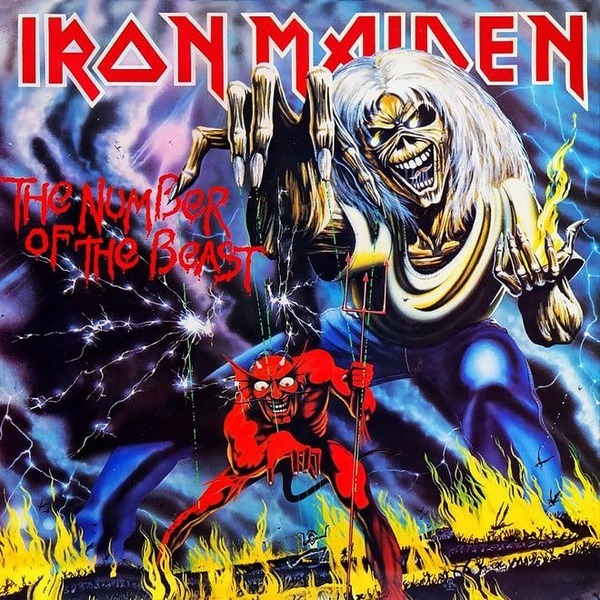 IRON MAIDEN - "The Number of the Beast"
03. 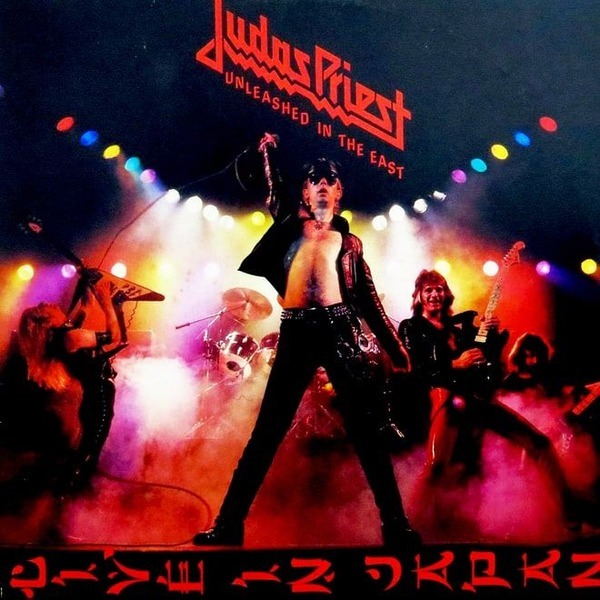 JUDAS PRIEST - "Painkiller"
04. AC/DC - "Back in Black"
06. QUEENSRŸCHE - "Operation: Mindcrime"
07. SLAYER - "Reign in Blood"
08. BLACK SABBATH - "Heaven and Hell"
09. BLACK SABBATH - "Paranoid"
10. IRON MAIDEN - "Seventh Son of a Seventh Son"
11. MOTORHEAD - "Ace of Spades"
12. IRON MAIDEN - "Powerslave"
13. BLACK SABBATH - "Black Sabbath"
15. 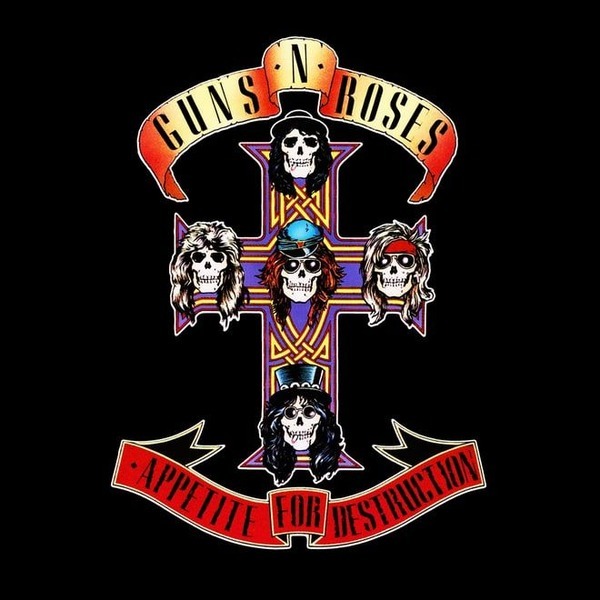 GUNS N' ROSES - "Appetite for Destruction"
16. MEGADETH - "Rust in Peace"
17. DIO - "Holy Diver"
18. 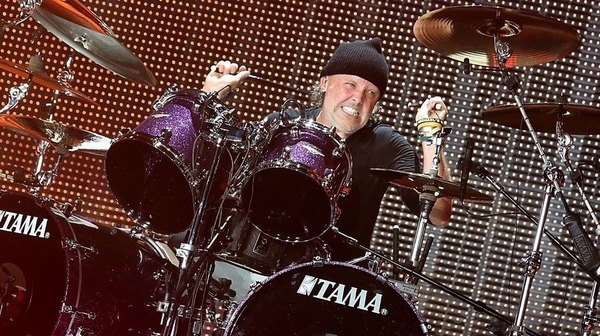 METALLICA - "Ride the Lightning"
19. HELLOWEEN - "Keeper of the Seven Keys Part I"
20. METALLICA - "Kill 'em All"
21. AC/DC - "Highway to Hell"
22. DEEP PURPLE - "Machine Head"
23. PARADISE LOST - "Draconian Times"
24. JUDAS PRIEST - "British Steel"
25. METALLICA - "...And Justice for All"
26. MANOWAR - "Hail to England"
27. OZZY OSBOURNE - "Blizzard of Ozz"
28. 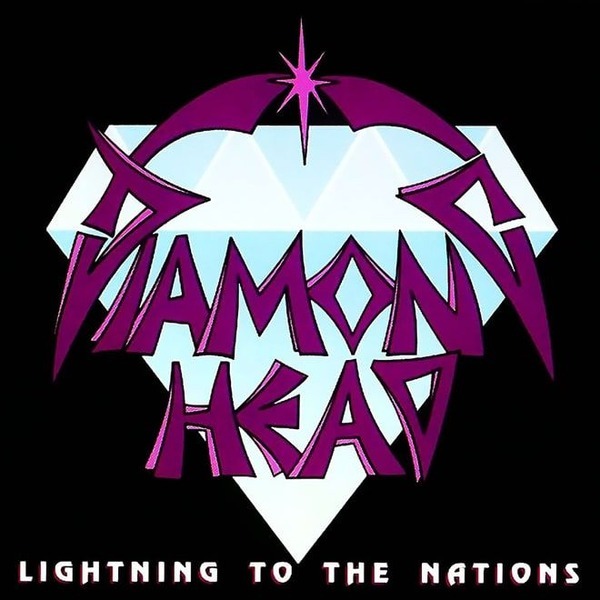 IRON MAIDEN - "Piece of Mind"
29. IRON MAIDEN - "Somewhere in Time"
31. IRON MAIDEN - "Iron Maiden"
32. HELLOWEEN - "Keeper of the Seven Keys Part II"
33. DREAM THEATER - "Images and Words"
34. DEEP PURPLE - "In Rock"
35. EXODUS - "Bonded by Blood"
36. SYSTEM OF A DOWN - "Toxicity"
37. SAVATAGE - "Gutter Ballet"
38. OPETH - "Blackwater Park"
40. JUDAS PRIEST - "Sad Wings of Destiny"
41. 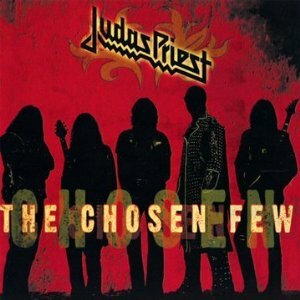 JUDAS PRIEST - "Defenders of the Faith"
42. CANDLEMASS - "Epicus Doomicus Metallicus"
43. SLAYER - "Seasons in the Abyss"
44. OZZY OSBOURNE - "Diary of a Madman"
45. PANTERA - "Cowboys From Hell"
46. ACCEPT - "Restless and Wild"
47. NEVERMORE - "Dead Heart in a Dead World"
48. ANATHEMA - "Alternative 4"
50. PARADISE LOST - "Icon"
52. GAMMA RAY - "Land of the Free"
53. MACHINE HEAD - "The Blackening"
55. DREAM THEATER - "Metropolis Pt. 2: Scenes From a Memory"
56. PANTERA - "Vulgar Display of Power"
57. IRON MAIDEN - "Fear of the Dark"
58. NEVERMORE - "Dreaming Neon Black"
59. CRIMSON GLORY - "Transcendence"
60. LED ZEPPELIN - "Led Zeppelin II"
61. BLACK SABBATH - "Master of Reality"
62. MANOWAR - "Into Glory Ride"
63. BRUCE DICKINSON - "Accident of Birth"
64. KREATOR - "Extreme Aggression"
65. ACCEPT - "Balls to the Wall"
66. MOTLEY CRUE - "Shout at the Devil"
67. SEPULTURA - "Beneath the Remains"
69. SAVATAGE - "Hall of the Mountain King"
70. AT THE GATES - "Slaughter of the Soul"
71. GUNS N' ROSES - "Use Your Illusion II"
73. SLAYER - "South of Heaven"
74. ALICE COOPER - "Trash"
75. DEF LEPPARD - "Hysteria"
76. BLACK SABBATH - "Sabbath Bloody Sabbath"
77. BLIND GUARDIAN - "Nightfall in Middle-Earth"
78. TWISTED SISTER - "Stay Hungry"
79. SEPULTURA - "Chaos A.D."
81. PINK FLOYD - "The Dark Side Of The Moon"
82. W.A.S.P. - "The Crimson Idol"
83. BLIND GUARDIAN - "Imaginations from the Other Side"
84. MASTODON - "Blood Mountain"
86. MEGADETH - "Peace Sells, But Who's Buying?" 88. SCORPIONS - "Taken by Force"
89. QUEENSRŸCHE - "Rage for Order"
90. FATES WARNING - "Parallels"
91. VAN HALEN - "Van Halen"
93. SLAYER - "Show no Mercy"
95. DEATH - "Spiritual Healing"
96. SODOM - "Agent Orange"
97. SAXON - "Denim and Leather"
98. ROTTING CHRIST - "Theogonia"
100. MANOWAR - "Sign of the Hammer"